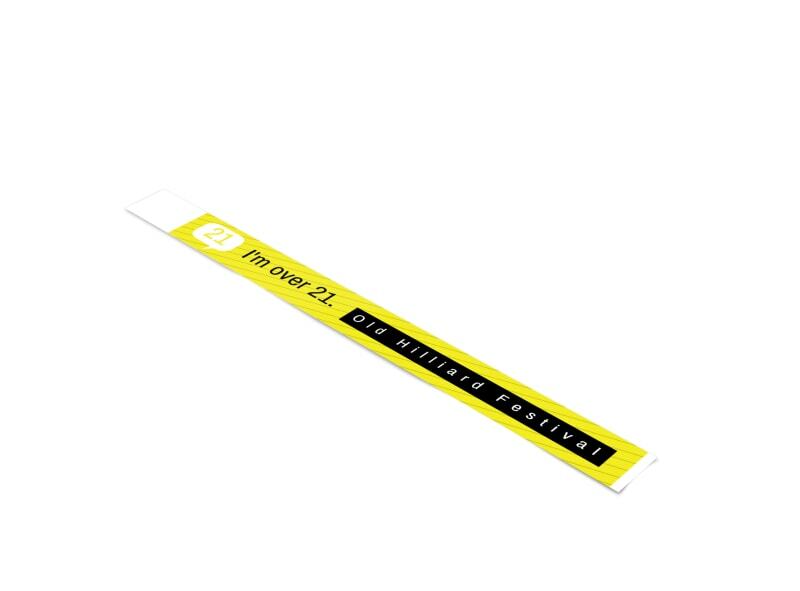 Customize our Age Verification Wristband Template and more! 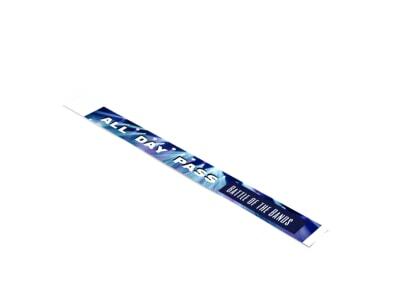 See at a glance who is above age and who is not with this customizable wristband you make yourself using our online editor. 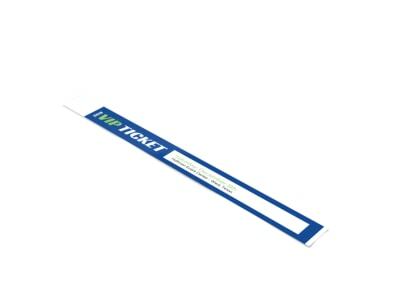 Make your wristband cool for the 21 and older crowd with your preferred colors, font, graphics and images, and more, which you can easily play around with using our interactive online editor.